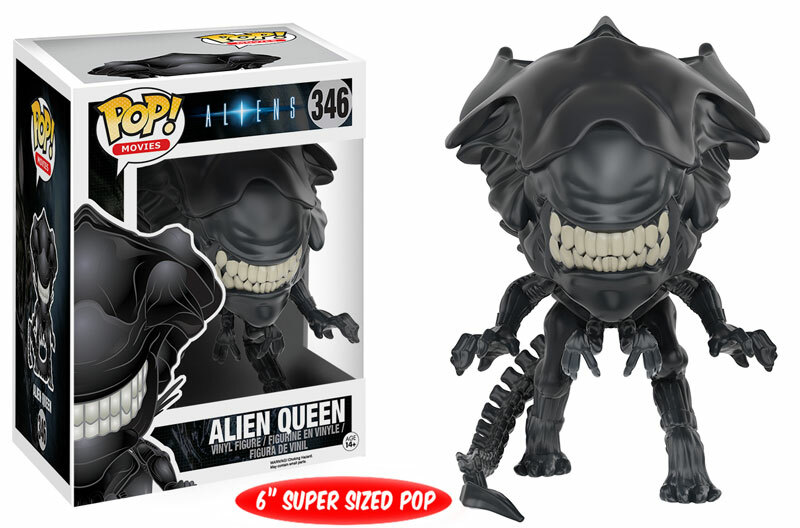 Angry Koala Gear: Funko Has Come Through Big for Aliens Day! Funko Has Come Through Big for Aliens Day! We know that Aliens Day has passed, but still excited in the art and news that came through all day yesterday. Funko joined in a big way with great announcements for future Pop! and a new amazing ReAction Figures set. 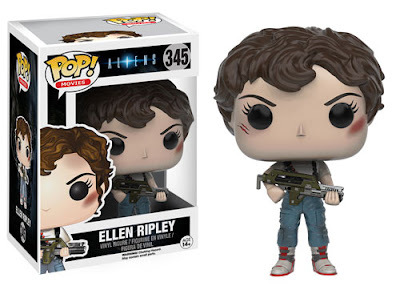 What is an Alien set without Ripley and the Alien Queen? 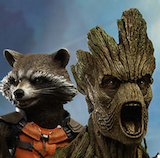 Well Funko has answered to bring these two iconic characters into two lines including the Pop! 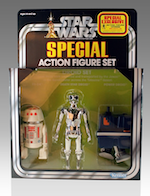 Vinyl and ReAction Figures. All three pieces will be available this August. This hopefully can be good news for San Diego Comic Con attendees! Will we be lucky to get an Metallic Alien Queen or maybe a clean version Ripley? I of course would not mind to see both and a Metallic ReAction Figures Aliens Set would be huge to come out of the Super7 Booth where it all began. 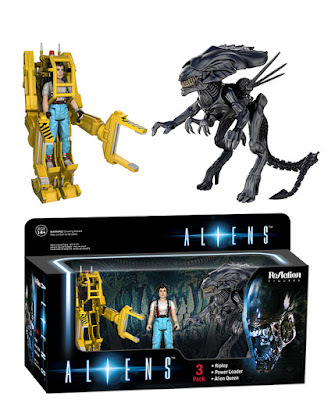 Either way, we are very excited for this news of new Alien figures and definitely picking these up in August.